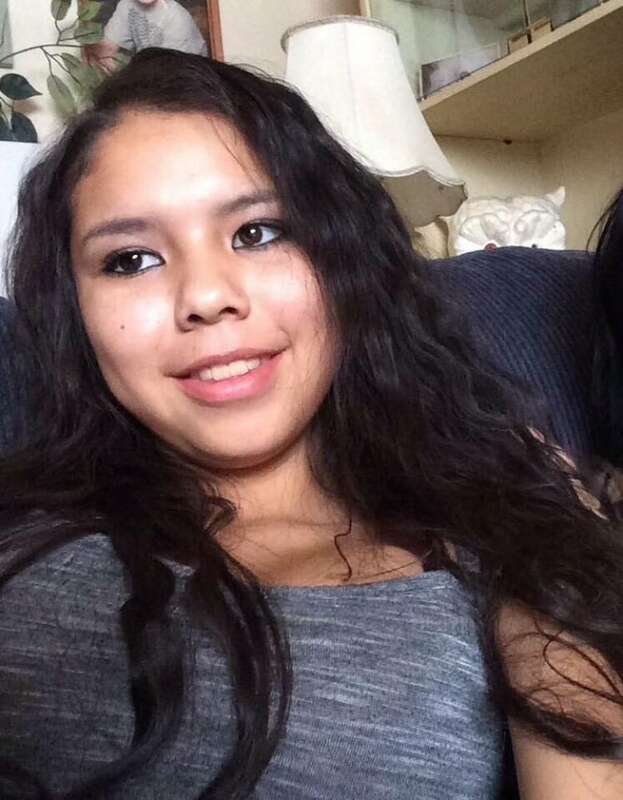 Tina Fontaine didn’t get a single counselling session before her death, despite ongoing recommendations for mental health support and requests from her family and school, according to the long-awaited report into the teen’s death and the systems meant to protect her. Advocate Daphne Penrose said the changes she recommends in the document need to be acted upon quickly to prevent other children from facing the same barriers as Fontaine. “Not enough has changed since Tina died in 2014,” she said. Despite her call for action, Penrose’s report is not binding on the government or government agencies. “This can’t be another report that gets shelved,” she said. The advocate released her report and its five recommendations in Fontaine’s home community of Sagkeeng First Nation, Man., at 11 a.m. CT. In addition to a lack of grief counselling after her father’s death, Fontaine wasn’t given help to work on a victim impact statement for the sentencing of two men convicted in his death or permitted to write a combined statement with her family, the report found. Manitoba Education and Training review its monitoring of student absenteeism and limiting use of school suspensions and expulsions, except where safety is at risk; this builds on a previous recommendation from the child advocate in a report on the 2016 death of an Indigenous teen in care. The document is titled “A place where it feels like home,” based on a request for a home-like placement Fontaine made in the weeks before she died, Penrose said. Favel wasn’t at the presentation of the report. Close friend Marilyn Courchene, who spoke on Favel’s behalf, said the stress was too great. She said the family wants peace. “We want Tina to rest. We want to move forward in our healing. We want to be able to be left alone,” she said. Courchene didn’t speak to the contents of the report, explaining that community grandmothers need time to review it and hold a healing circle. Prior to the release of the report, former Manitoba KeewatinowiOkimakanak grand chief and Indigenous advocate Sheila North said she hoped the recommendations include making supports more accessible to Indigenous women and girls in crisis. “I hope that the governments and people that are making decisions will realize that the current system is really harming, it’s detrimental to our children and future generations,” North said. Read the full report below. On mobile? Find it here.